Ever doubt why Red Bull is so successful with so many funding to advertise in every huge sport scenes. 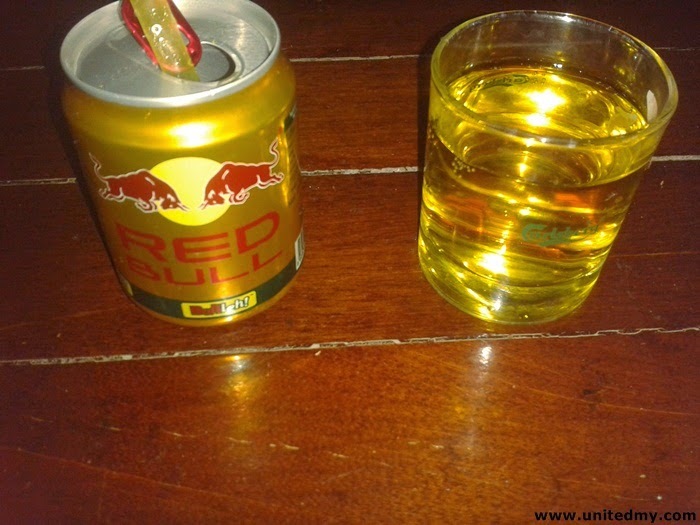 I would have never knew Red Bull if it was not the widespread advertisements and my love of extreme sport such as BMX. 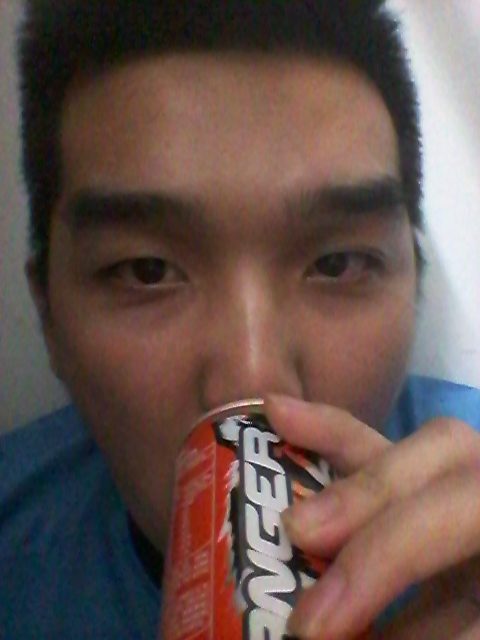 After drinking Ranger, the feeling was like as a saying in popular anime "One Punch Man", 100 push- ups, sit-ups and 100 squats along with 10 km run. Realistically, I cant do that altogether but certainly it gives me a hope that I could have done that after drinking a can of RANGER. A very good feeling though ! In marketing world, This advertisement video connected the dot about Rivalry between Red Bull and Ranger. It is not obvious enough ? Sumatran tiger ward off an angry bull ? Grab a ranger today at nearest 7 -Eleven .